A “havurah” is a group of friends. 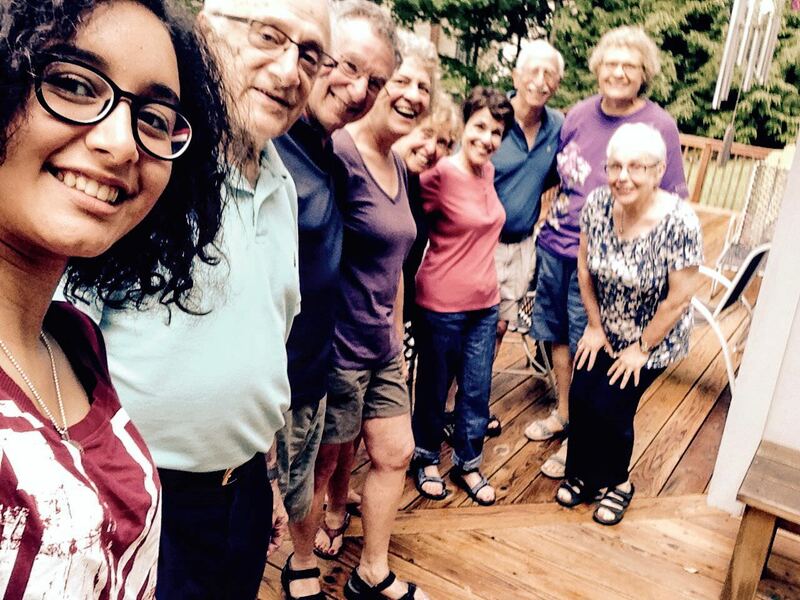 At Reyim, we have many smaller havurot which have formed over the years to allow our community members to have a dedicated group of friends with whom they can spend Shabbat dinner, attend outings, hike, even attend theater and music together and explore Jewish Boston. The havurot are not exclusive - anyone can join a havurah! To date we have havurot for young families, retirees and empty nesters. We are hoping many more will grow! If you’d like to be part of a new havurah, please be in touch with Rabbi Berman.